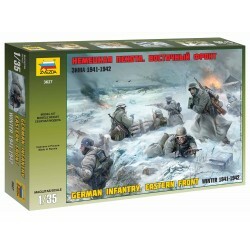 Zvezda 1/35 There are 4 products. 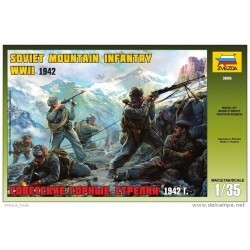 Soviet Mountain Infantry 1942 WWII. 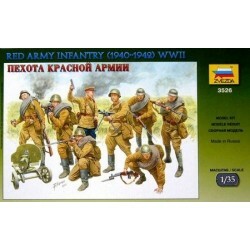 Red Army Infantry (1940-42) WWII. 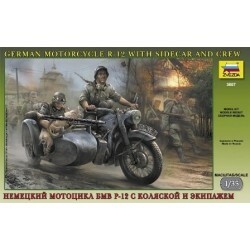 German Motorcycle R12 with Sidecar and Crew.